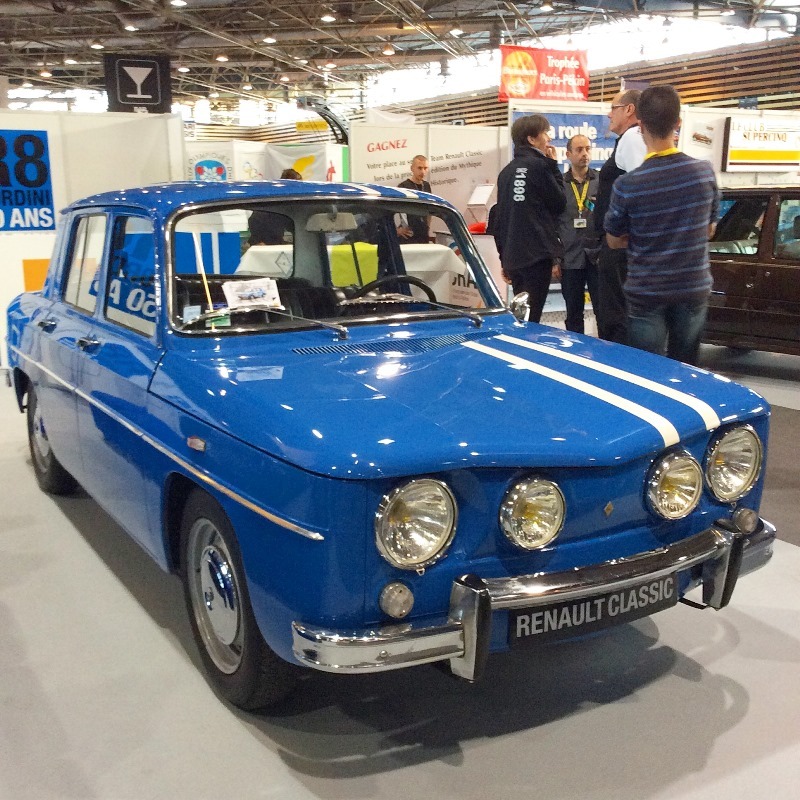 Renault was at the Epoqu'Auto 2014 historic car show in Lyon with mythical models —such as the famous fifty-year-old R8 Gordini— in a 1,000 square metre exhibition area. 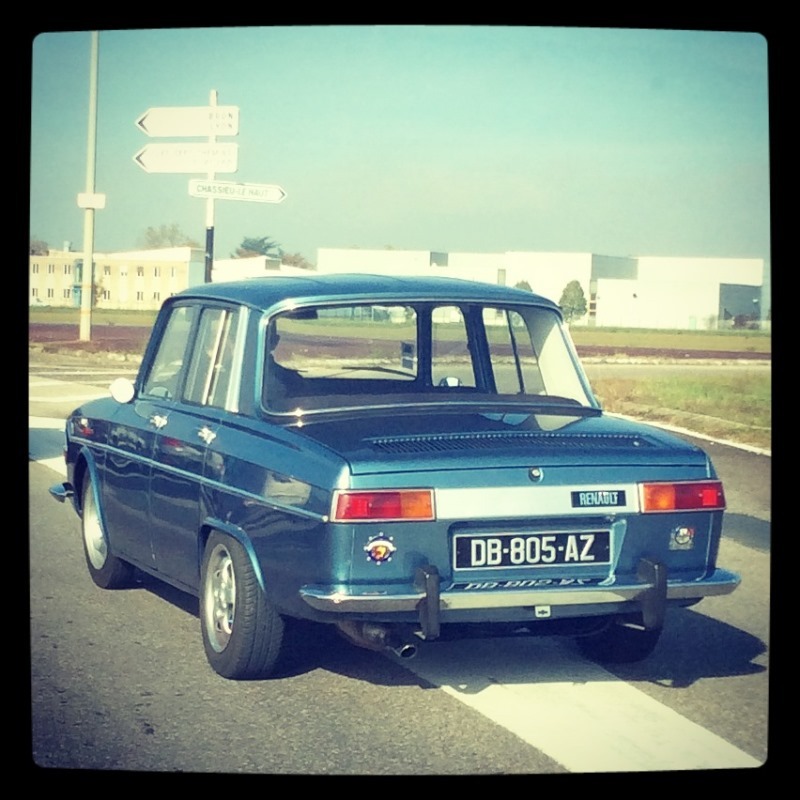 The operation was masterminded by Renault Classic, with valuable support from twenty FCRA (French Federation of Renault & Alpine Clubs) member clubs. 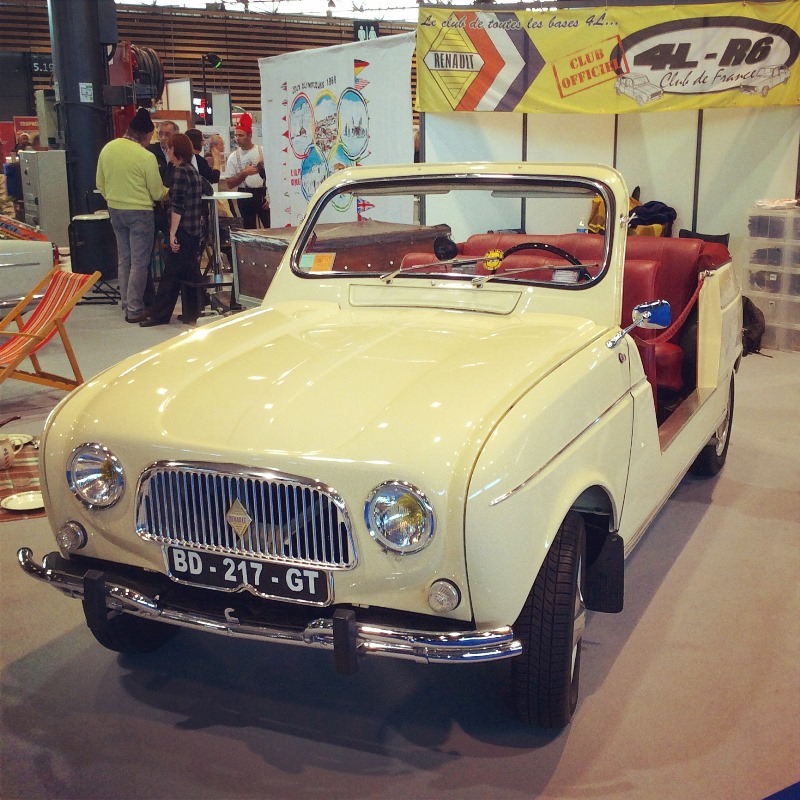 Epoqu'Auto, France's leading vintage car event, has been running since 1979. 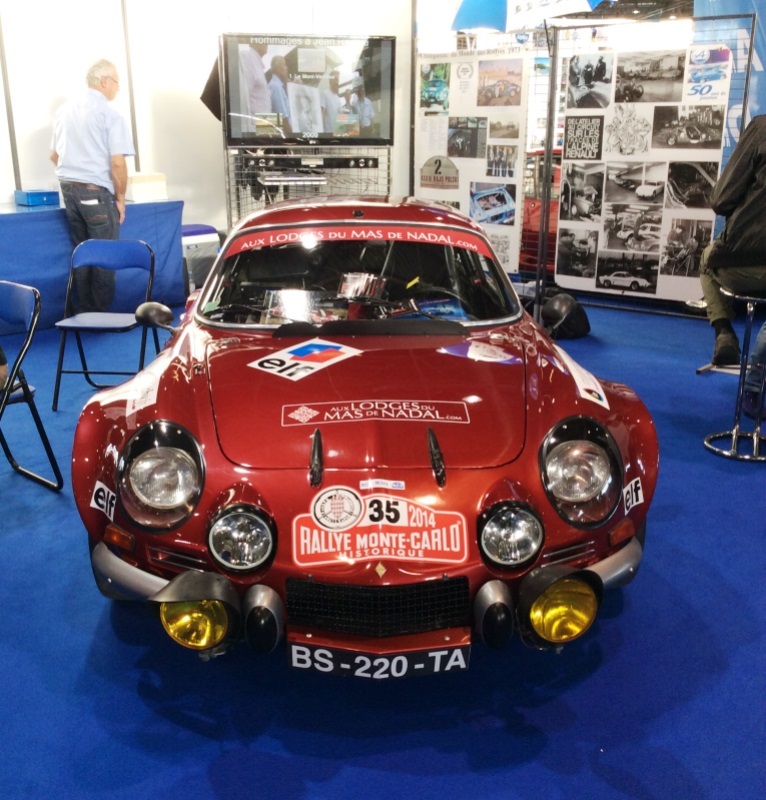 This year's show, from 7 to 9 October in Lyon, pulled in more than 46,000 visitors. 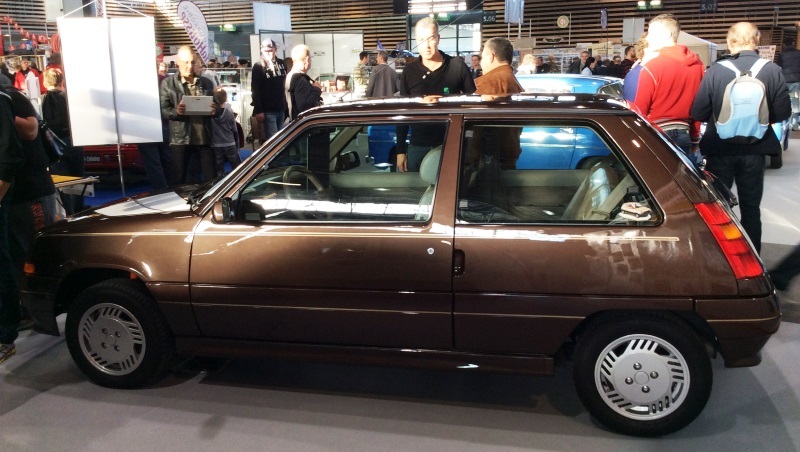 At the show were some 430 merchants (including 40 collection vehicle vendors, along with craftspeople of various disciplines and specialists in spare parts, miniatures, toys, journals, period costumes, etc. 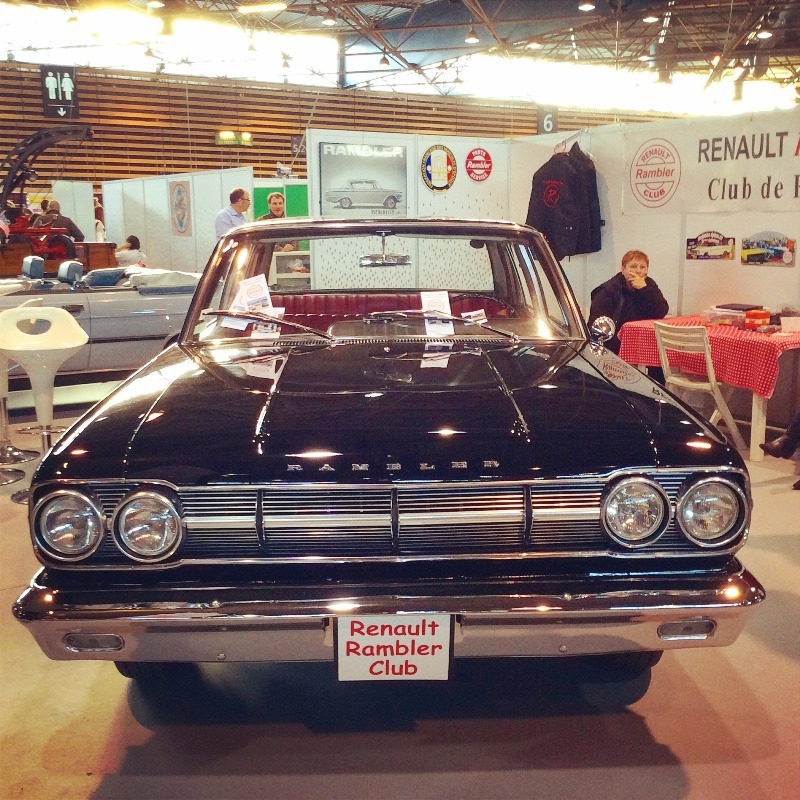 ), plus more than 130 enthusiasts' clubs, for which Epoqu'Auto is a major annual meet-up. 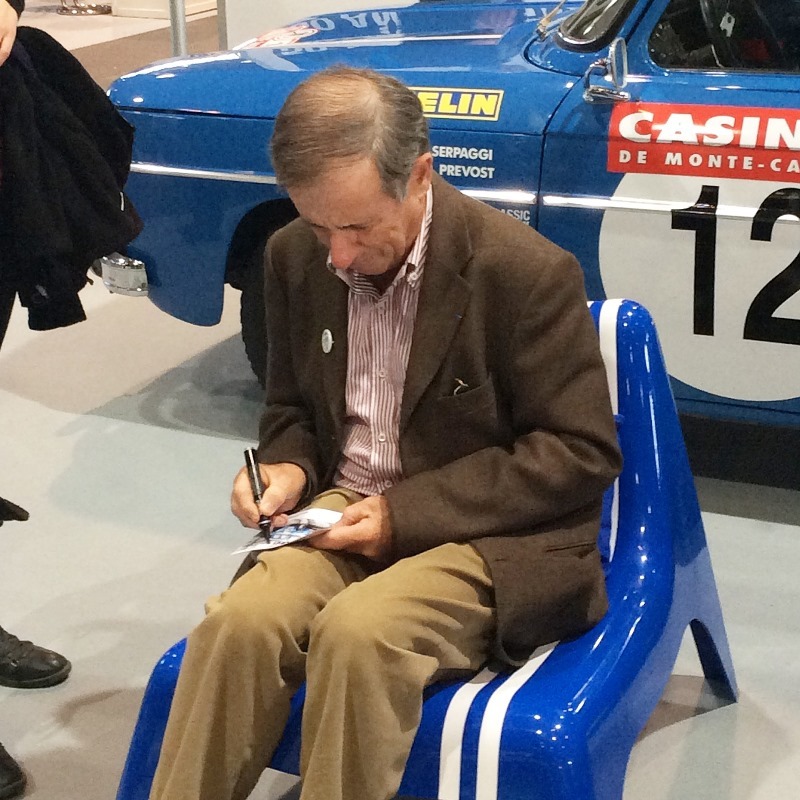 The show covers more than 45,000 square metres, and is staffed on an exclusively volunteer basis. 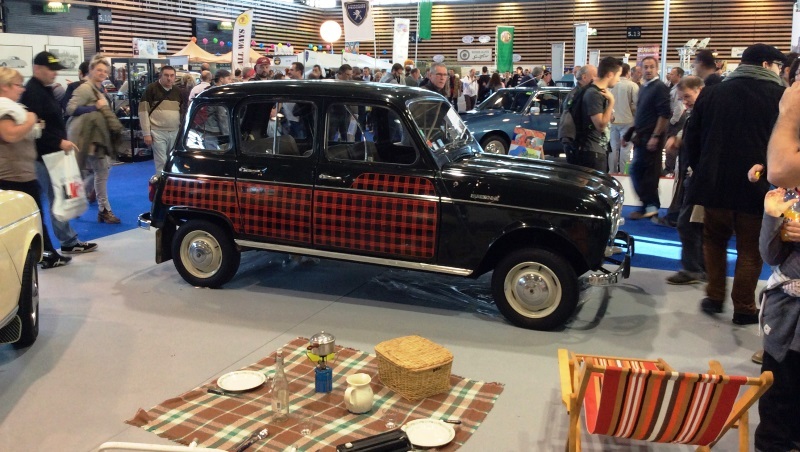 The preparatives begin ten months in advance, and when the big day comes round there are 150 or so volunteers ready and waiting to greet the visitors who flock to Lyon's Eurexpo exhibition venue. 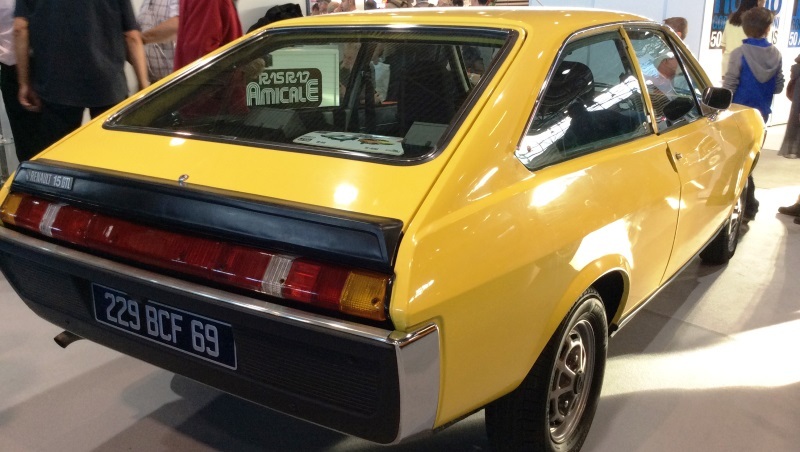 For Renault Classic this was obviously a must, so at their behest Renault put up a stand measuring more than 1,000 square metres, a large proportion of which was given over to twenty or so FCRA member clubs. 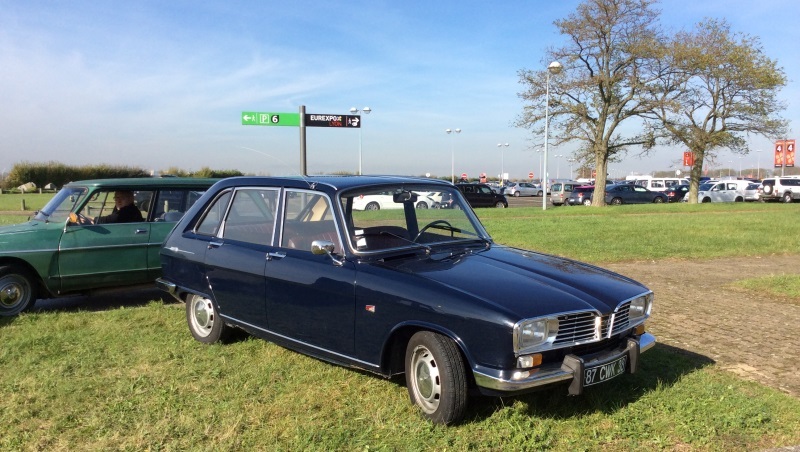 The result was something akin to time travel, with visitors enchanted by the chance to admire the fine vintage coachwork of the cars on show: 4L, R5, Floride, Dauphine, Rambler, plus some great pre-war Renaults. 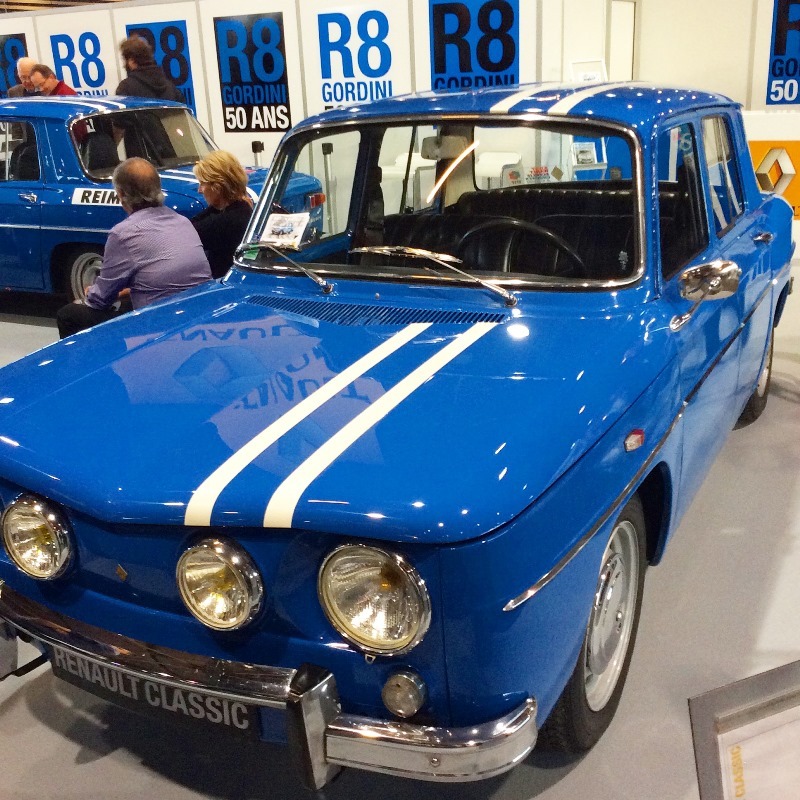 The event was a great opportunity for Renault Classic to show off some of the cars in its magnificent collection, with pride of place going this year to the legendary Renault 8 Gordini, which is celebrating its fiftieth birthday in 2014. 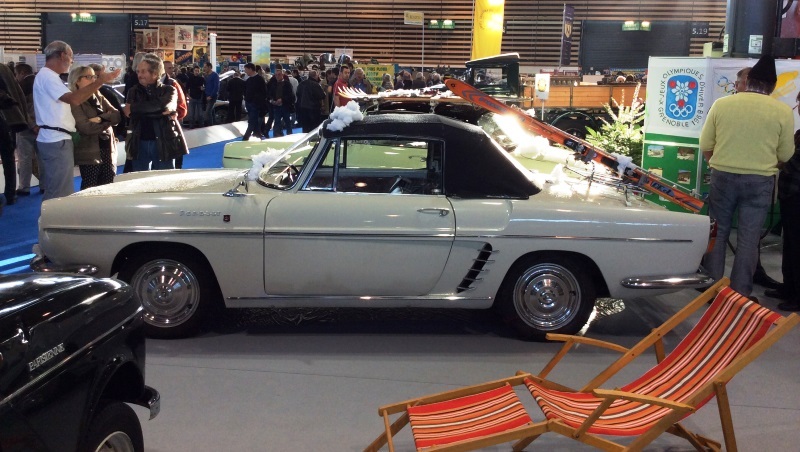 Celebrity drivers Jean Ragnotti and Alain Serpaggi showed up at the party, and judging from the smiles on people’s faces, everyone held the fondest memories of those famous white stripes in action. 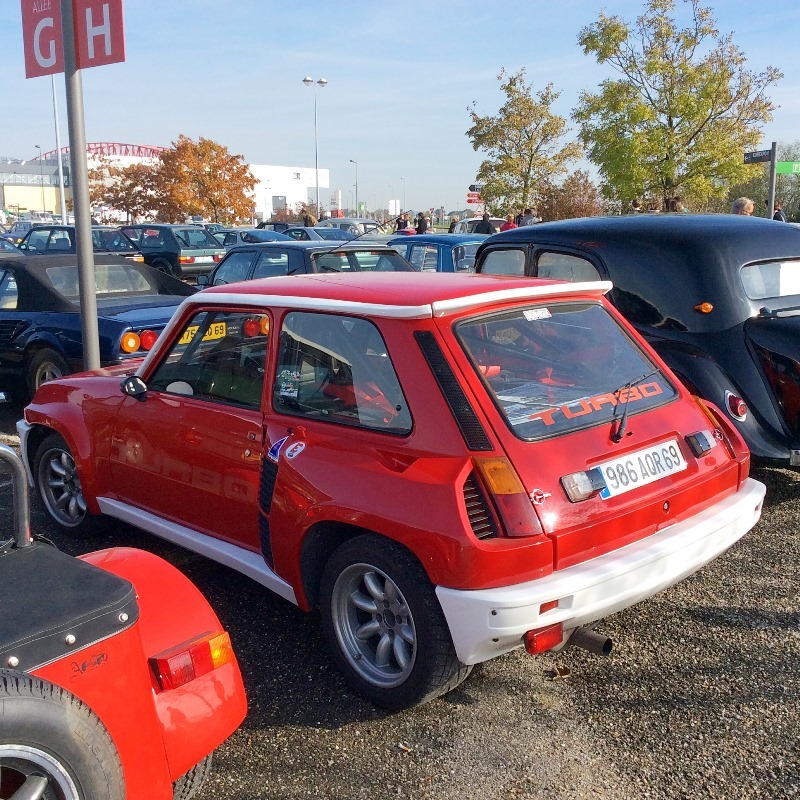 If the Epoqu’Auto show is fascinating inside, a stroll round the carpark, where vintage car enthusiasts have their own dedicated area, is just as interesting. 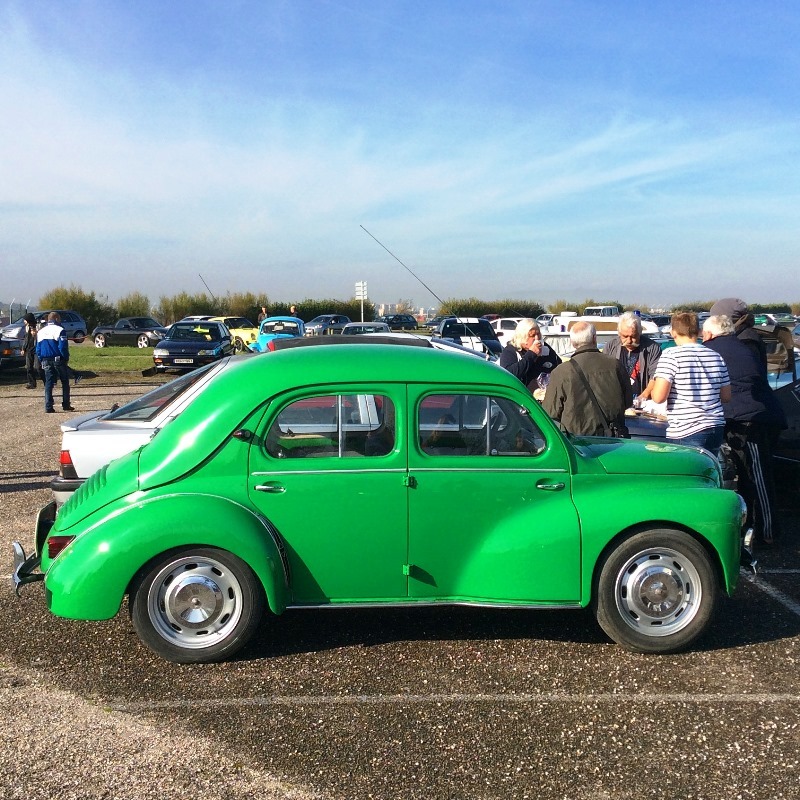 You can easily spend an hour or two just admiring the fantastic cars that visitors have come in, often from very far away. 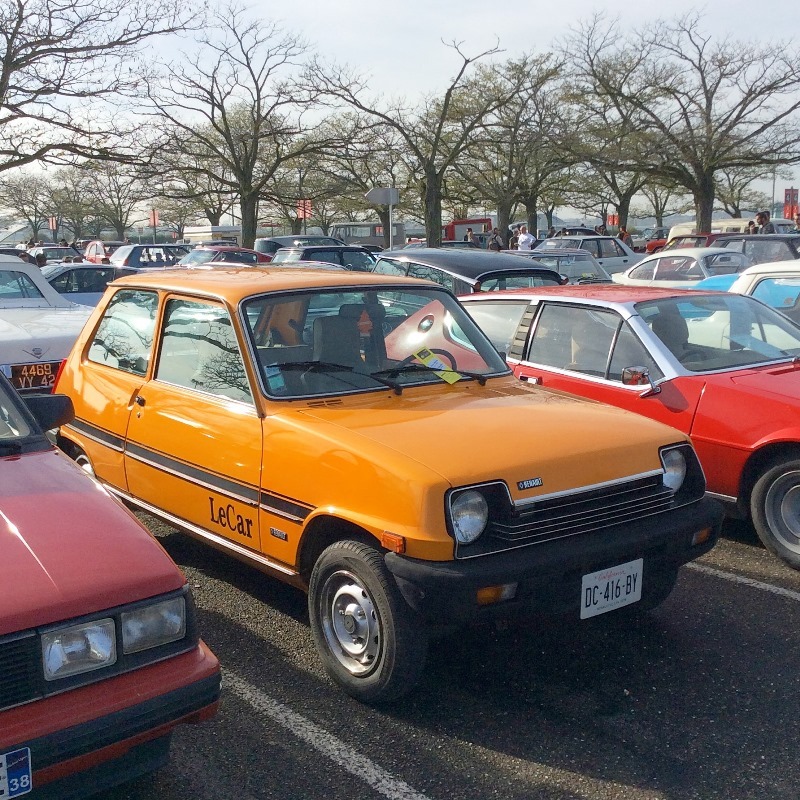 Here’s a selection of the historic Renaults spotted outside the show.